Supplying accurate and timely information across multi-functional teams during an emergency is critical. 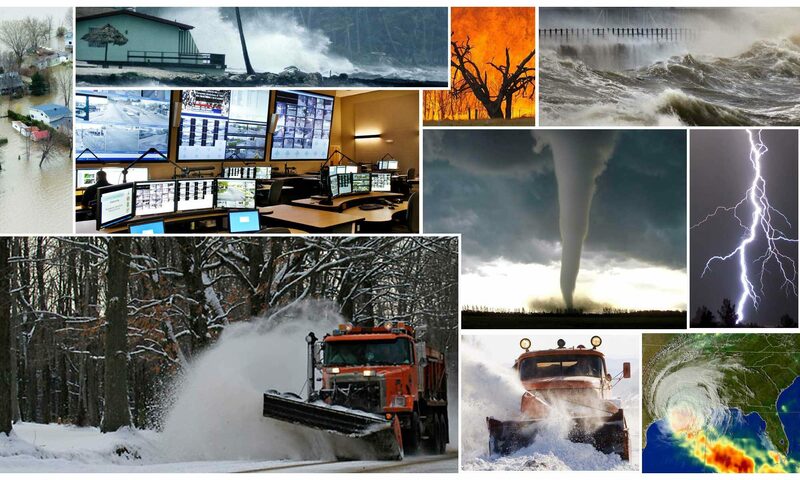 StormTrak provides decision-makers access to disparate content from a single source (e.g., AVL, AMS, HR, Fleet, etc.). Multiple layers of information, ranging from wide-angle panoramic views, roll-up summaries to finite details are available in real-time. 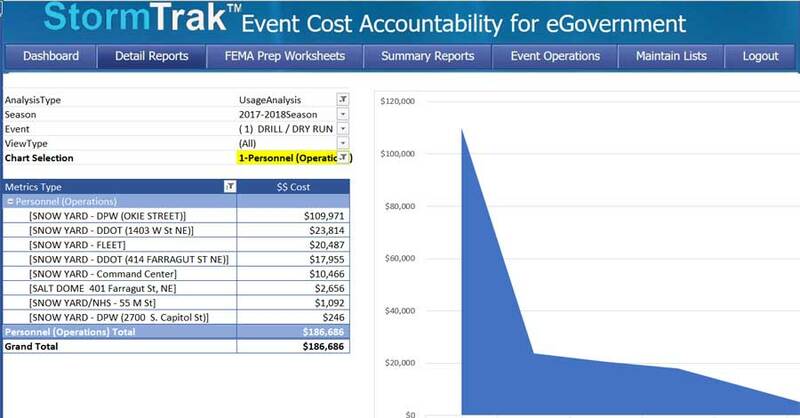 In the storm aftermath, StormTrak tools support FEMA Public Assistance submissions (Federal Emergency Declarations) and highlight performance opportunities for future weather mobilizations. Standard APIs are designed to synchronize with your existing data — (Human Resources, Fleet, AVL, Call Center and Time & Attendance) — for rapid setup and seamless integration. StormTrak can also operate independent of existing systems, or a hybrid-mix of integration & independence — easily configurable based on customer preference. 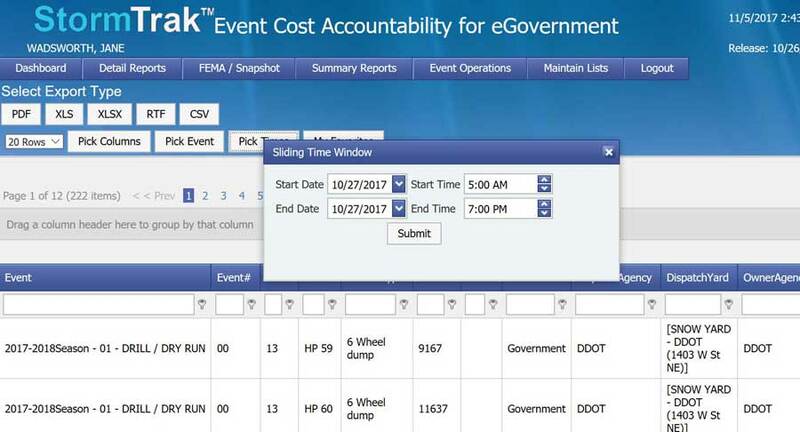 StormTrak screens mimics a standard Excel spreadsheet, making it easy to use and navigate with a minimal learning curve. With our intuitive format and layout, users are typically proficient within 10 minutes.